Few at the Koch donor retreat here in Indian Wells, Calif. trust that Donald Trump, a nationalist populist, will carry out a conservative policy agenda. So conservative governors and donors are putting their hopes — and advocacy — in VP Mike Pence. While they're cool on Trump, Charles Koch and his top lieutenants have great relationships with Pence. They're also close to Pence confidant Marc Short, who used to be a top Koch network official and is now the Trump administration's point man in dealing with Congress. We pressed Koch officials and a top donor — Texas businessman Doug Deason — on why they think they can get criminal justice reform done this year given Trump's 1960s-style law-and-order campaign. The answer we got: "Mike Pence." During a Republican governors panel on Monday, Arizona's Doug Ducey, Illinois' Bruce Rauner and Wisconsin's Scott Walker were bullish about getting more authorities and money back to the states now Republicans have unified power in Washington. Moderator Mary Katharine Ham asked which specific areas Trump said he'd push authorities back to the states. Ducey's response was revealing: "When he picked Mike Pence as Vice President..." The Koch donor audience loudly applauded. 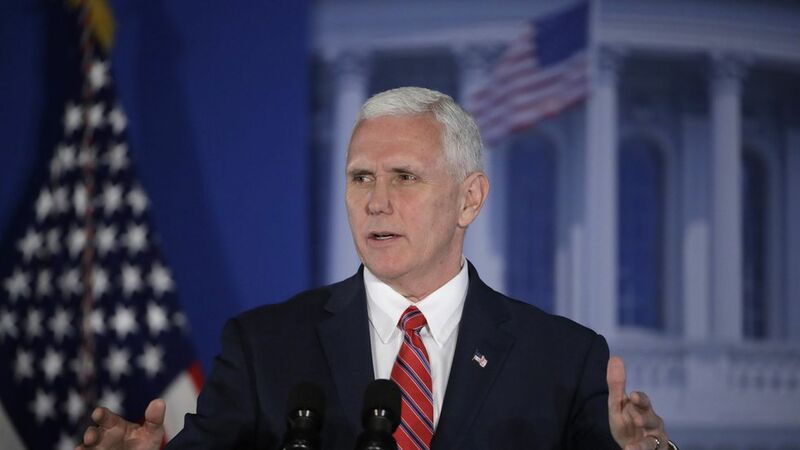 Our take: Pence's conservative credentials are impeccable, but measuring his influence over Trump is less straightforward. Remember that Trump and his chief strategist Steve Bannon have something close to contempt for the Koch and Paul Ryan school of principled, ideological, conservatism. Back in 2014, Bannon told a Skype audience at the Vatican: "The second form of capitalism that I feel is almost as disturbing [as state-sponsored capitalism in China and Russia], is what I call the Ayn Rand or the Objectivist School of libertarian capitalism." That worldview hasn't changed.